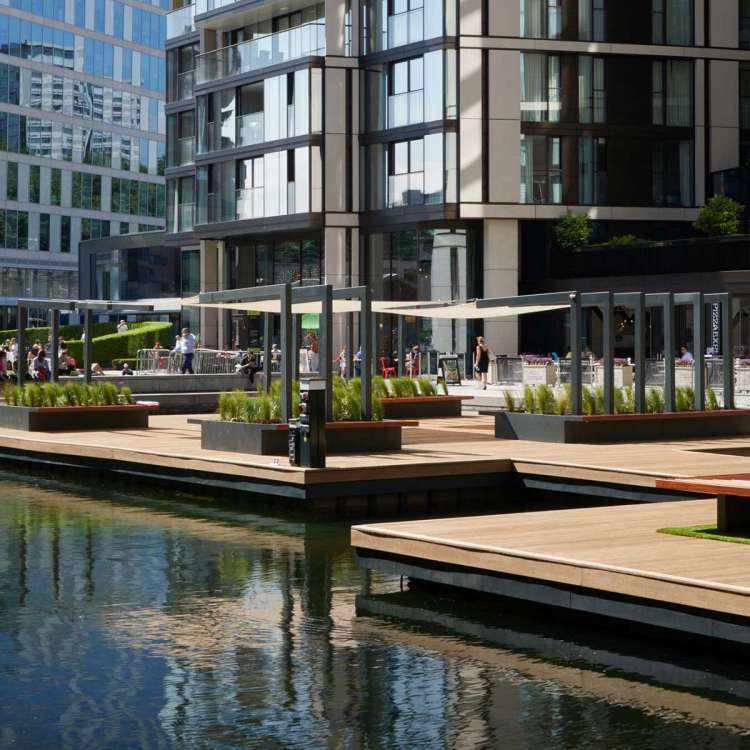 European Land & Property invited us to submit proposals for a communal outdoor landscape that they wanted to create at the head of Paddington Basin. 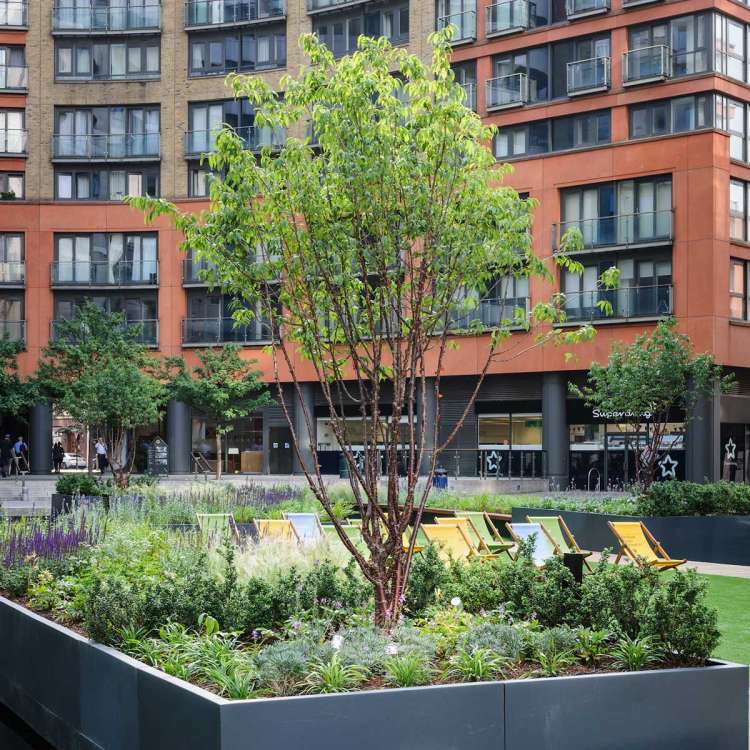 The intention was to create a space that would bring together the neighbouring communities of office workers and residents and provide a space for visitors to enjoy the area. 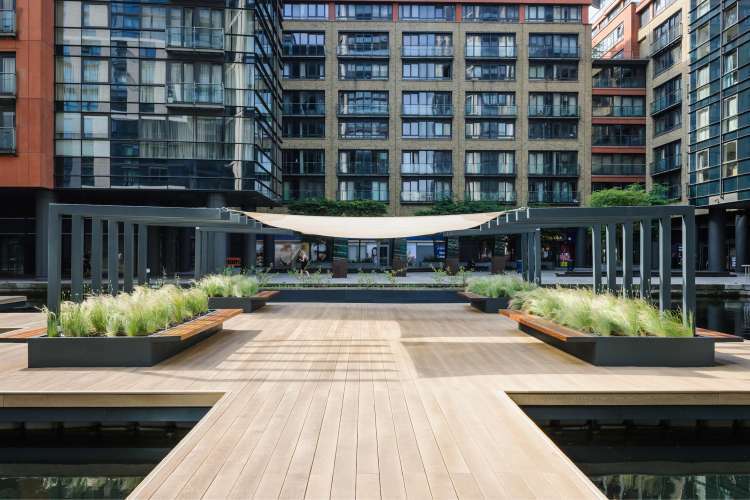 The brief requested that the space encouraged interaction with the water. 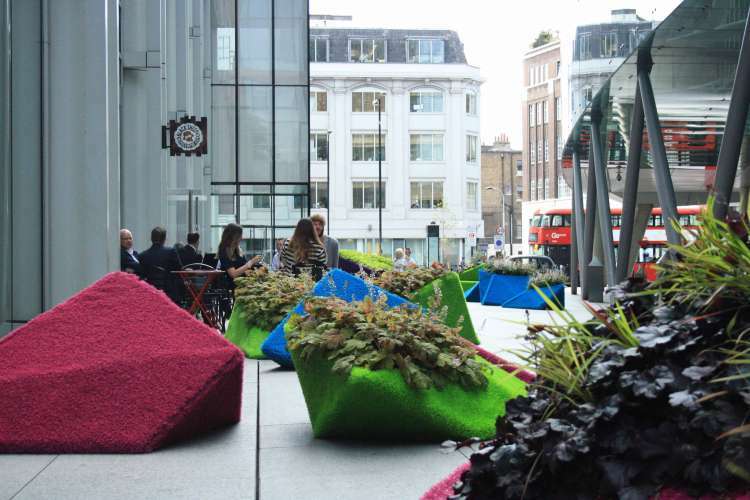 Seating had to be flexible and encourage a diverse range of visitors, including families with children and areas for office workers to escape outside and work in the green space. 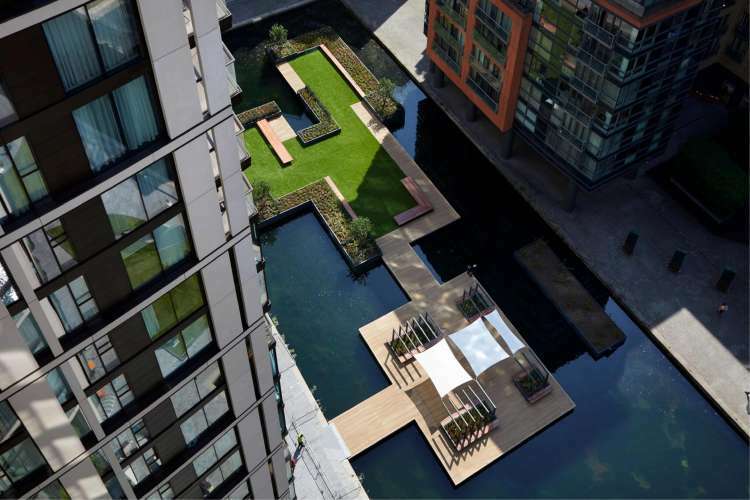 The design that we devised to help our client achieve their vision was for a series of floating garden areas connected by walkways, that give a sense of the garden having a series of pools set within and around it, rather than covering the mass of water as one area. 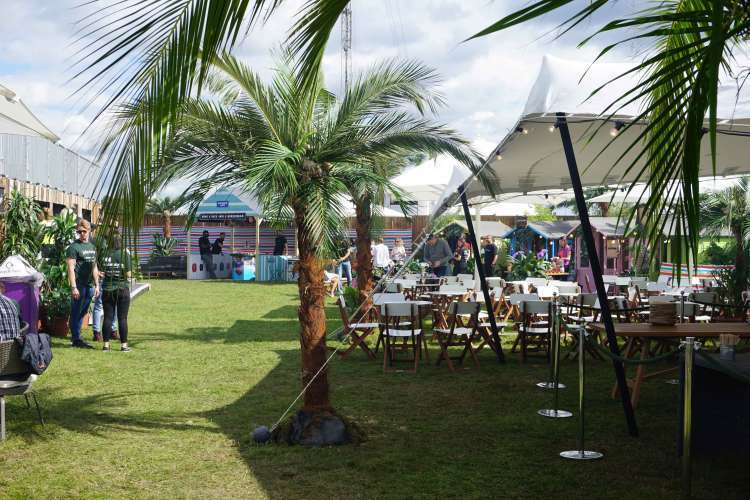 A decked area, covered with pergolas and shade sails, provides a space for events, pop ups and for outdoor working, with the opportunity for local office workers to take advantage of free wifi. 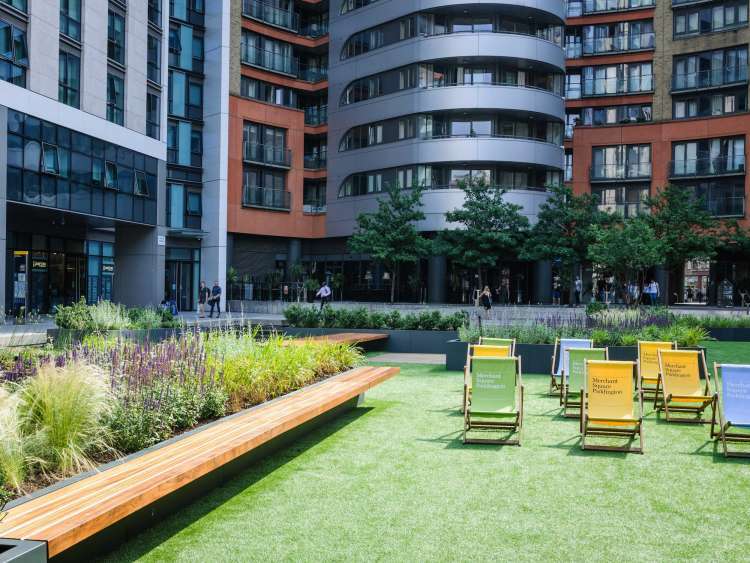 As you explore the space further, you discover two large areas of lawn, planter beds, trees and benches that provide a family friendly space to relax, play and for picnics or lunch away from the office. 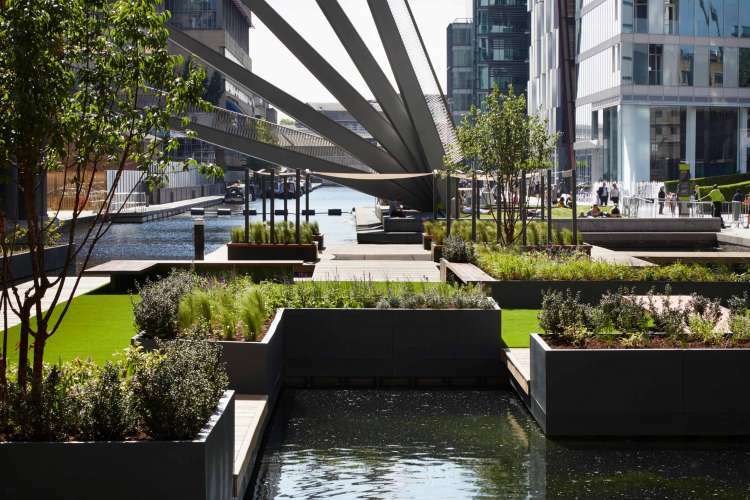 The Floating Pocket Park at Merchant Square is a hugely popular addition to London’s green space and is open to the public all year round. 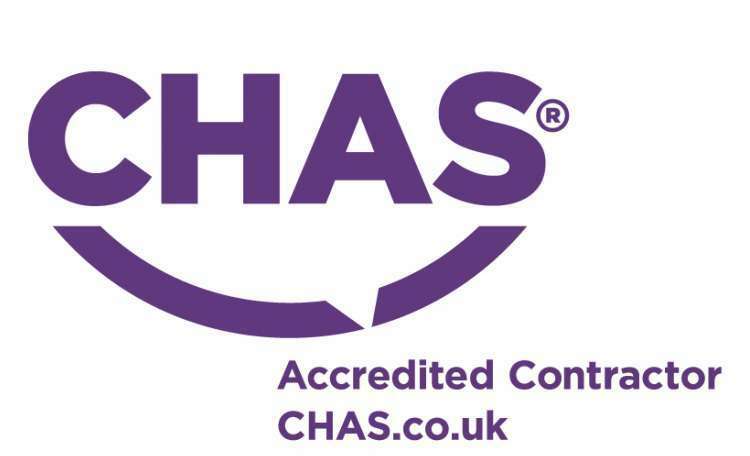 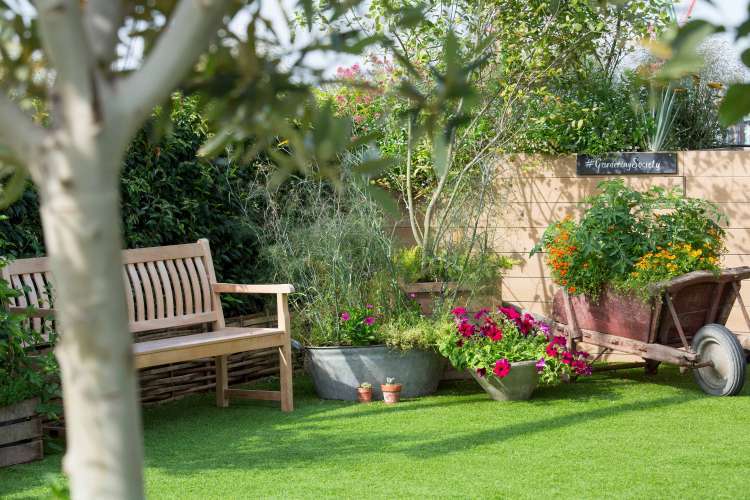 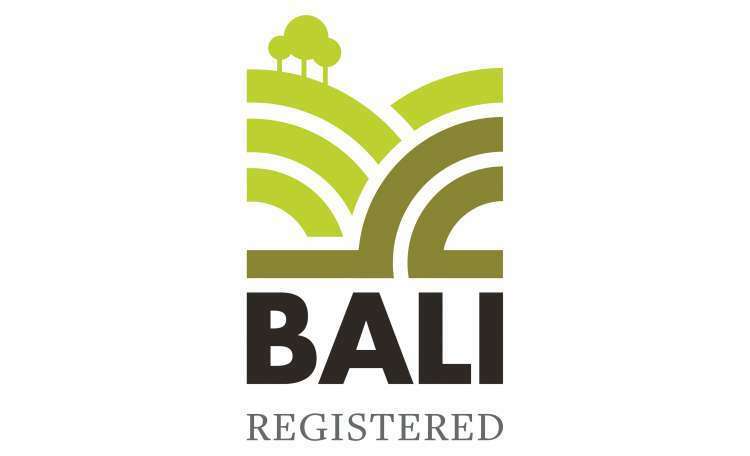 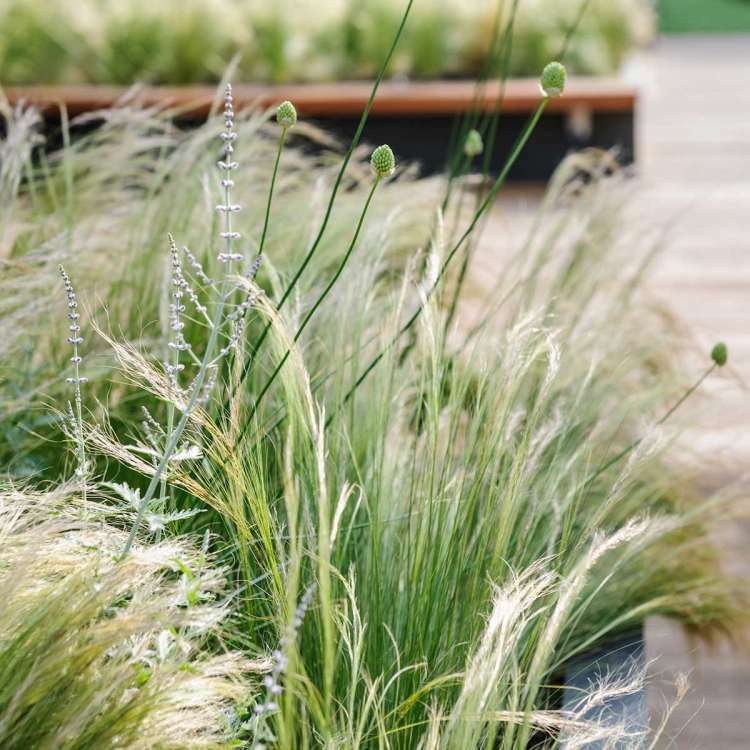 The project has been heavily featured in National and International press and most recently won a British Association of Landscape Industries National Landscape Award. 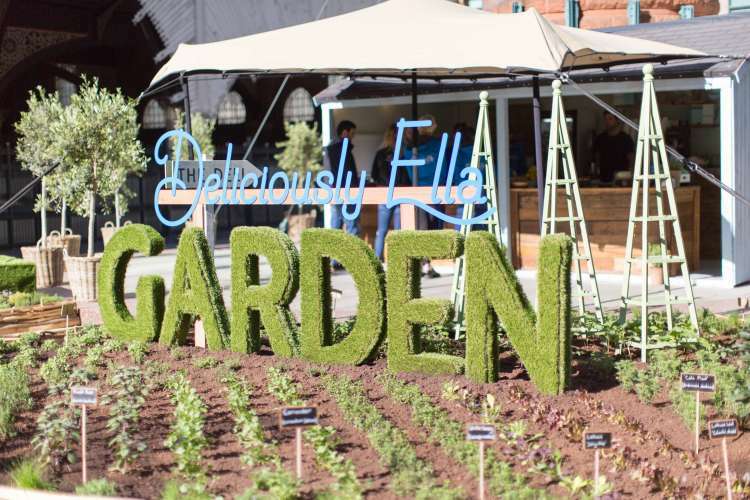 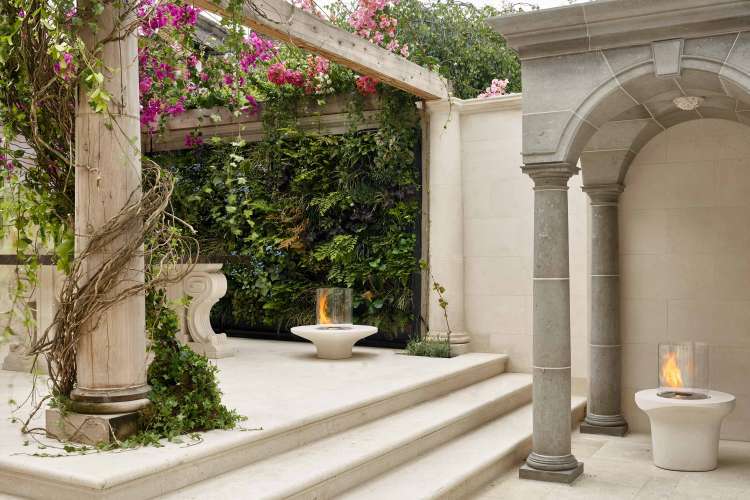 We gave Garden Club London a brief and they immediately came back with a concept that captured our imagination. 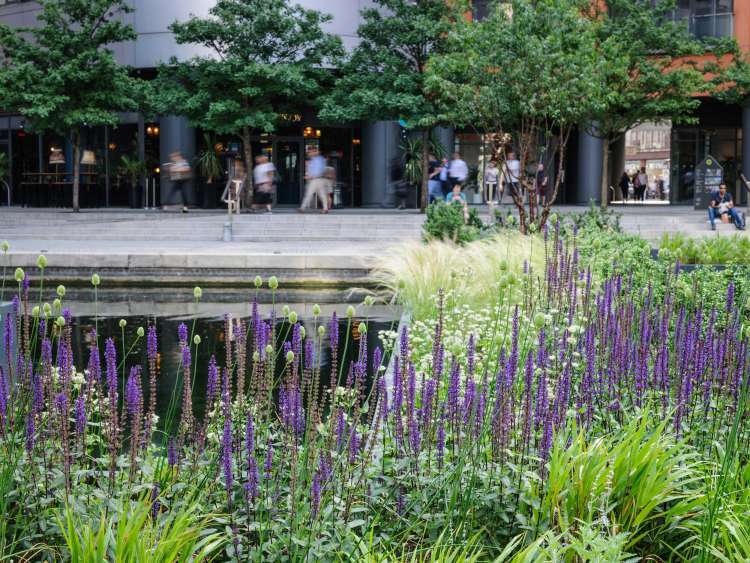 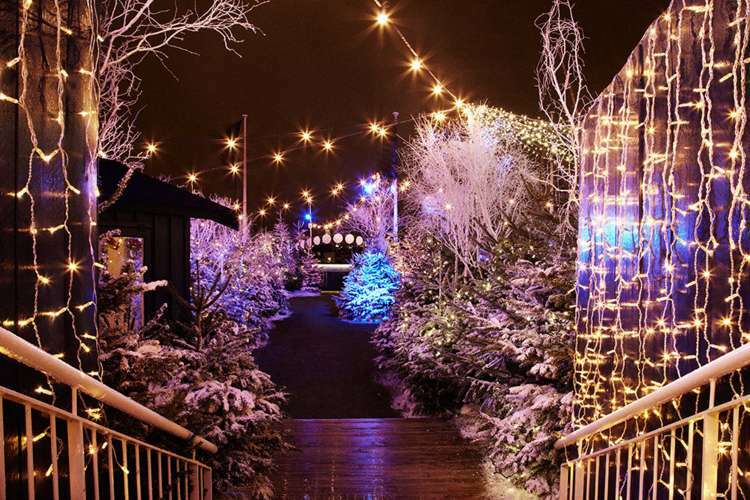 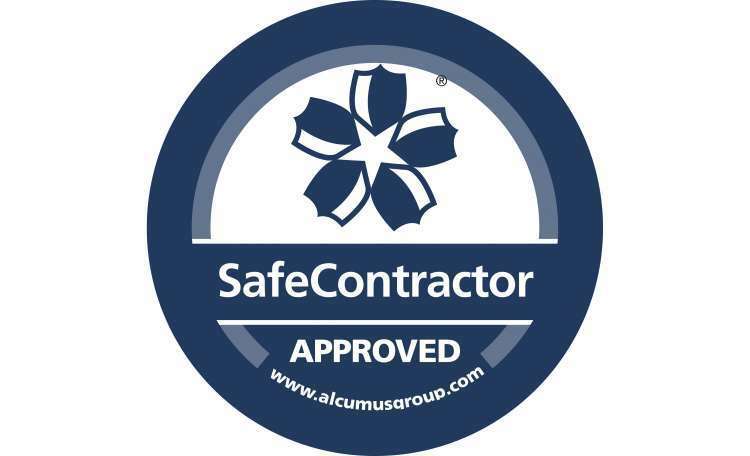 The logistics and health and safety associated with the project are way beyond an average project and Garden Club London have been more than capable of dealing with it.